So you never lose touch with us: we have locations throughout Germany. 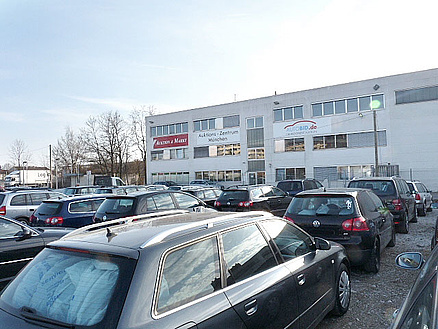 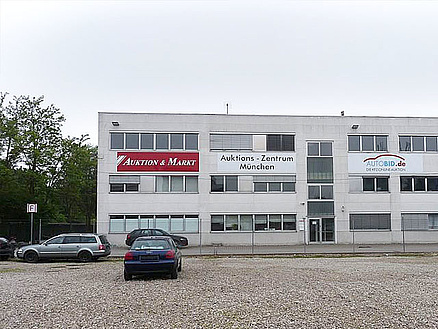 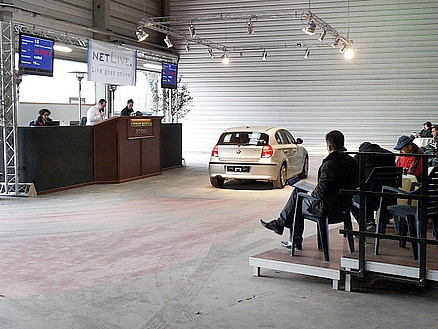 The Munich Auction Centre started in 2005 and has been located in Fürstenfeldbruck since 2018. The site has space for 600 vehicles. 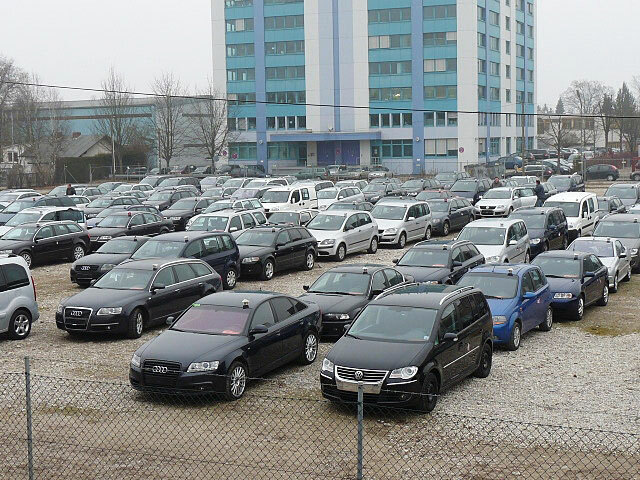 Anyone looking for high quality used vehicles in the Munich area or in southern Bavaria is bound to find what they are looking for here. 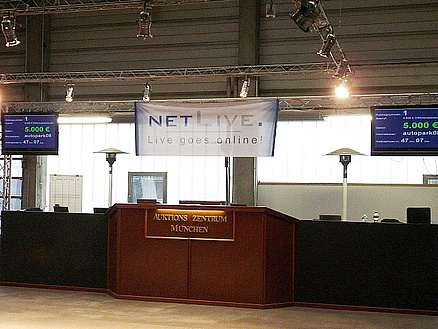 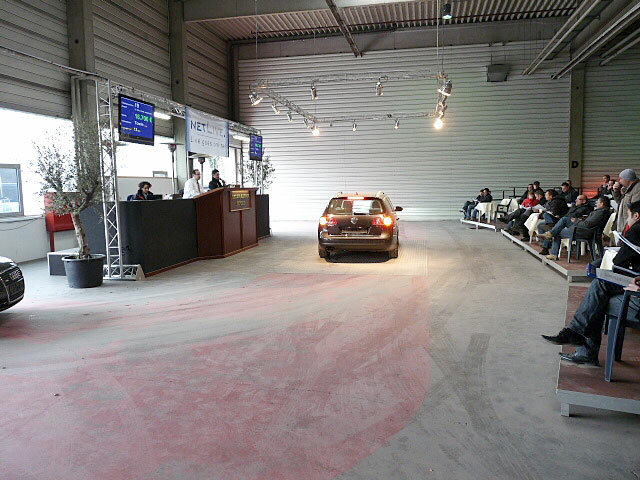 Keep track of all the auction dates of Centre Munich by subscribing to the newsletter. 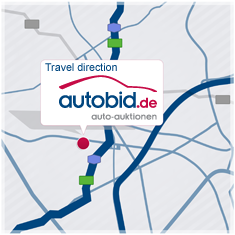 By clicking on the map you can easily plan your trip.